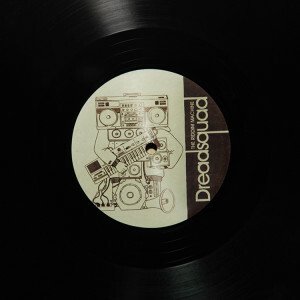 View basket “Dr Ring Ding & Dreadsquad – Dig It All (CD)” has been added to your basket. CD. 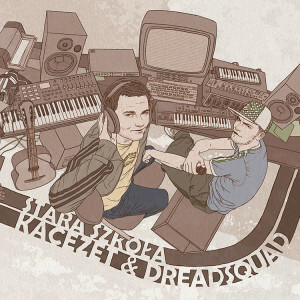 Dreadsquad's second album, released in 2009, featured by Polish singer/dj/mc Kacezet. You can find here first cuts of many classic riddims from Dreadsquad cataloque, later introduced on The Riddim Machine album. 12″ vinyl, 1st repress, album sampler (8 tracks). 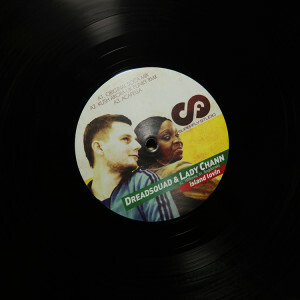 Dreadsquad’s best selling album with wide selection of greatest reggae singers. 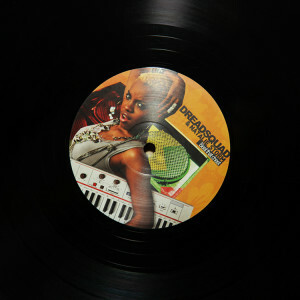 Featuring U Brown, Kenny Konts, Perfect Giddimani, Dr Ring Ding, Blackout JA, Kasia Malenda, El Fata, Jahdan Blakkamoore. 12″ vinyl. 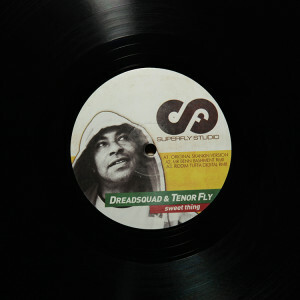 Original breakin’ & skankin’ mix by Dreadsquad and veteran Dj Tenor Fly + 4 remixes produced by Adam Faz, Riddim Tuffa and Mr Benn. 12″ vinyl. Original soca mix by Dreadsquad feat. Lady Chann + acapella + 3 dacefloor friendly remixes by Kush Arora, Grodio and CJ Reign. 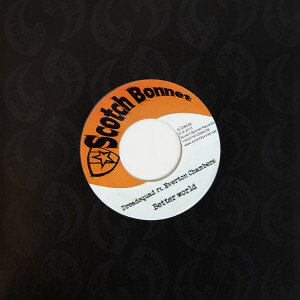 7″ vinyl. 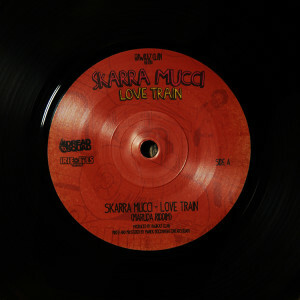 Skarra Mucci and Alex voicing Dreadsquad – Maruda Riddim know from Stara Szkola Album and RDX cut called Smoker. 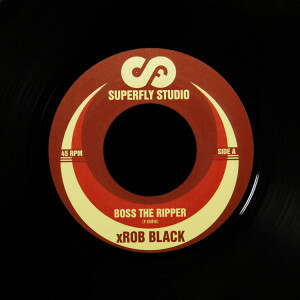 B side gives you riddim version. 7″. xRobBlack – Poland-born keyboardist, arranger, composer, and producer of early reggae and ska gems like Boss The Ripper or Soul Snack. Mastering and artwork by Dreadsquad. 12″ vinyl. Dreadsquad Sleng Teng Riddim with Natalie Storm on vocals + 5 remixes in various styles produced by J Bostron, Part2Style, Auer – The Lordz Team, Jstar and Jinx in Dub.